Environmental clade, belonging to marine Alveolate Group II (MALV II). MALV II could be synonymous to the family Amoebophryidae. 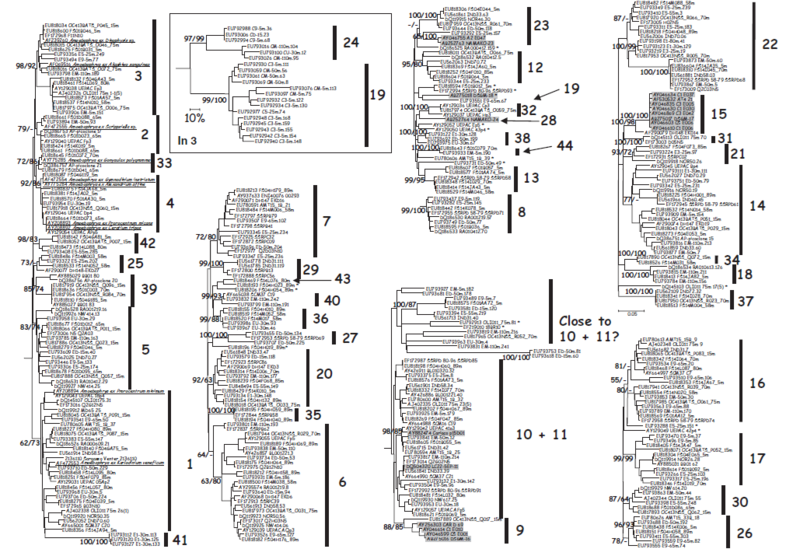 Environmental clades labeled as Guillou et al. (2008).